Several states have pool fencing laws that require pool owners to put up a protective barrier or fence around their pool. 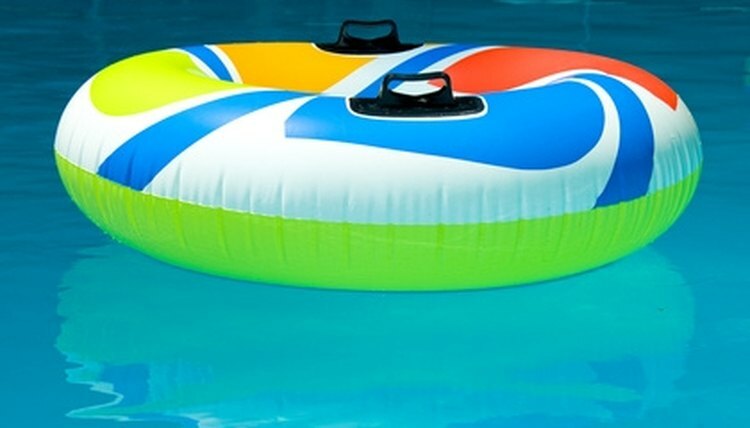 These regulations were enacted to help reduce the number of child drowning fatalities each year, and are common in states with temperate weather and a high number of residential pools. In 2009, Florida enacted the Residential Swimming Pool Safety Act, also known as the Preston de Ibern/McKenzie Merriam Residential Swimming Pool Safety Act, which requires homeowners to erect a barrier around their pool. Under the law, all outdoor swimming pools must have a 4-foot fence along the perimeter of the pool but not adjacent to the pool, so if a child penetrates the barrier, he does not immediately fall in. The act requires hot tubs to have a protective cover. Indoor and screened-in pools are exempt, provided that all doors and windows to the pool have a lock 54 inches above the floor. In New York state, outdoor inground pools must have a barrier at least 48 inches high. If a building wall serves as part of the barrier, the pool must also have a safety cover and all doors with access to the pool must be equipped with alarms. Outdoor aboveground pools do not need an additional barrier, provided the pool's structure obstructs easy access to the pool. If there exists a ladder or steps to the pool's surface, they should be removed when not in use, or secured by lock or barrier to prevent unsupervised access. Pools deeper than 18 inches or wider than eight feet, at any part, must have a barrier in Arizona. Pools must be enclosed by a 5-foot wall, fence or other barrier. All access points to the pool must open outward and have a self-closing and self-latching device no less than 44 inches off the ground. Nixon, Lindsay. "Swimming Pool Fencing Laws." , https://legalbeagle.com/6527218-swimming-pool-fencing-laws.html. Accessed 21 April 2019.